They’re at it again. Dave Weagle, Hap Seliga, & Jason Schiers, all legends individually in the cycling, world have gotten together and been secretly planning to disrupt the mountain biking space. Now four years into their skunkworks project, they’ve blown our minds with their new product, the Message from Trust Performance. 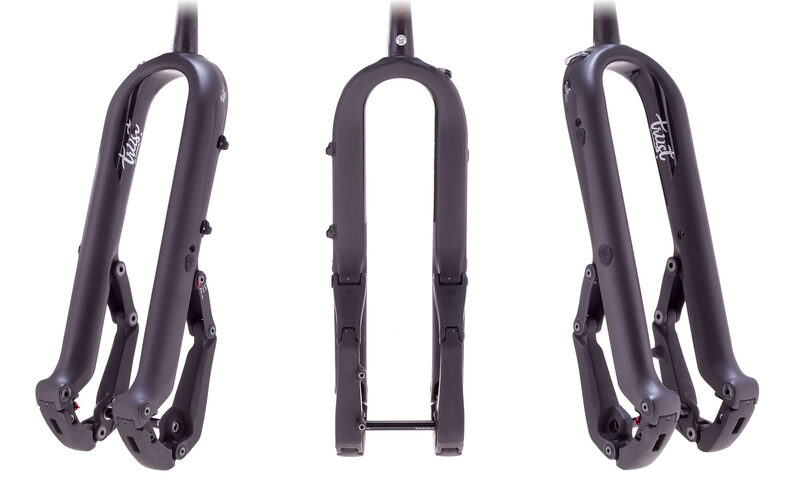 The Message’s revolutionary design is sure to disrupt the cycling industry… big time. 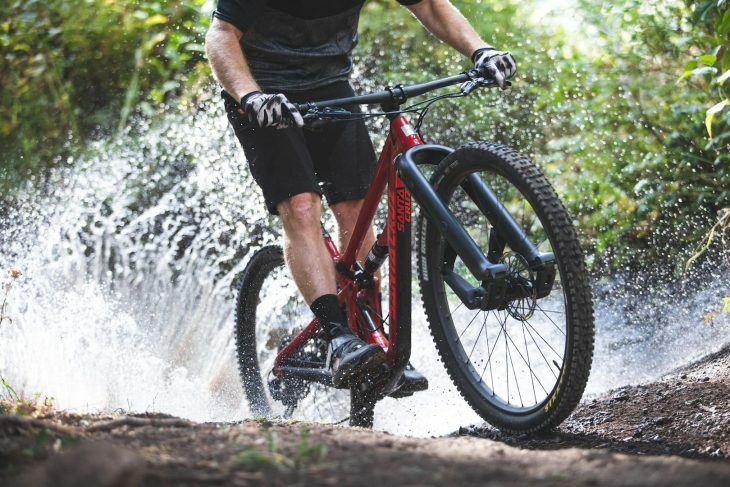 This complete redesign of such a rudimentary element of the mountain bike is literally going to positively shift the experience for all mountain bikers. Entrepreneurs come from all backgrounds and culture, vary widely in what they look like and we have a hard time identifying one characteristic common among all. The one exception to that may be the ability to stick to the mission, or grit. The founders of Trust Performance, knew that the path they were on would be complex and that they would also be fighting giants every step of the way. Their tenacity to stick to their vision of a new and better riding experience and what they knew ‘could be’ has carried them through many business challenges in which I have witnessed others give up. And while never giving up can look messy at times, one thing is certain, giving up results in failure 100% of the time. I first observed the rigorous adherence to brand in my 10 years at Honeywell where, as a finance professional, I learned the value of maintaining a consistent commitment to a brand. That commitment related to both the imagery and the brand promise. Alignment between the two is a beautiful thing. The company name (Trust Performance), the product (the Message), and the overall brand promise of reliability, delightfulness, & leading technology that actually performs all are remarkably consistent. And this wasn’t by accident. Jason, Hap & Dave stuck to the script in the creation of their company, product and brand. Brand matters. Another major advantage the Trust Performance team has going for them is their expertise in the field. All respected cyclists, Hap, Jason, and Dave are truly passionate about the sport. However, their expertise doesn’t stop with being well known cyclists. Hap was the co-founder of Competitive Cyclist, the ecommerce destination for bike specialty retail. Jason, founded ENVE Composites, the world leader in carbon fiber wheels. And Dave, “founder, designer, engineer, and everything else” for the DW-Link, revolutionized rear-end suspension. 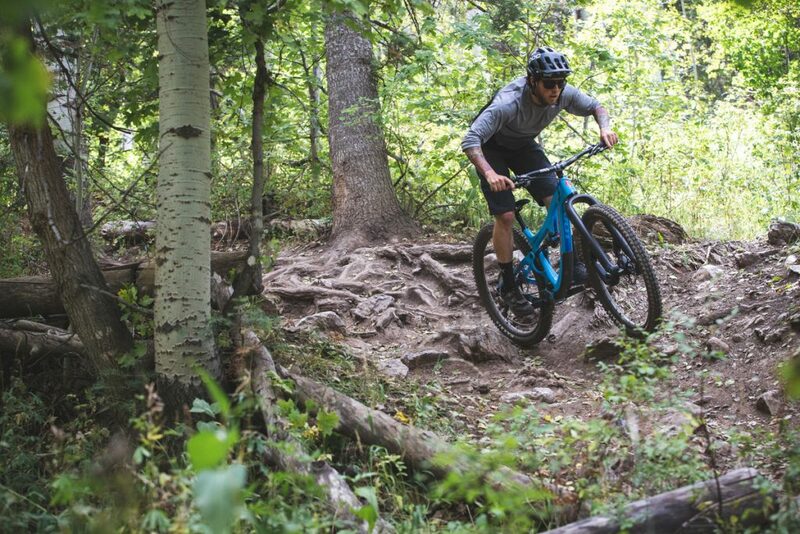 Together, the three of them are the dream team and they’ve synced up to create the ultimate upgrade for your mountain bike. Trust Performance is disrupting the industry in a big way. As CFO of Trust Performance, I’ve had a front-row seat to their disruptive entrepreneurship and have been on a ride with them in an influential startup in an industry I love. Time and time again, Advanced CFO has privileged to be part of many emerging outdoor brands. Each of them has taught and reminded of the key characteristics of entrepreneurial success. Trust Performance is a Harvard Business Review quality case-study of entrepreneurship. Through their grit, brand loyalty and expertise, they are sure to rock the world of avid riders. Learn more about Trust Performance and The Message here.